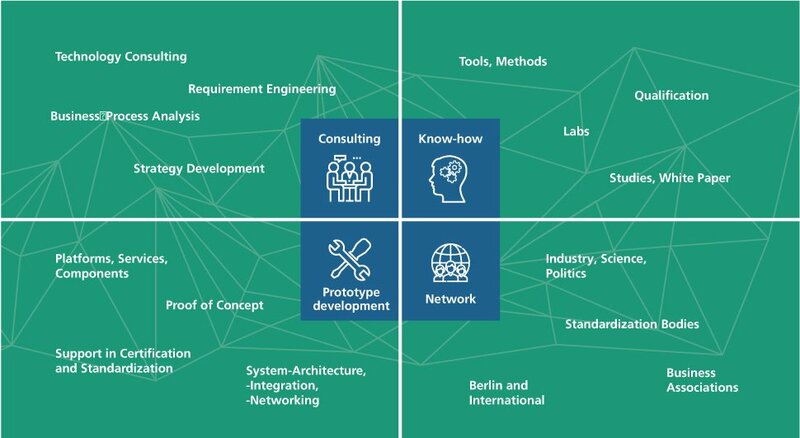 Fraunhofer FOKUS conducts in bilateral,national and international projects applied research in the field of Information-and Communications Technology. A key area of the work of FOKUS consists in the conception and implementation of research and development projects of any size. The cooperation is carried out project oriented or on the basis of long term cooperation contracts. The focus is a requirement- and, if possible or necessary, standard-oriented solution development within the research topics of FOKUS. Furthermore FOKUS is closely engaged in the research programs of the European Commission and the national funding bodies. On the basis of the broad technology and application knowledge as well as the activities in numerous standardization committees, FOKUS is a highly sought-after partner in consortiums. The autonomy from interests driven by manufacturers and politics combined with a broad technology and application knowledge characterizes FOKUS as a consulting partner in all process steps. 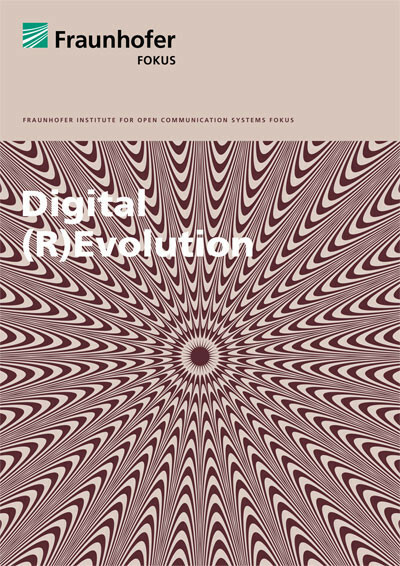 2016 Annual Report "Digital (R)Evolution"
What should I do about digitalization? Why do I need 5G? How do people and autonomous cars cooperate in traffic? How can we avoid an information catastrophe after the actual disaster? Where is virtual reality improving real life? What will happen to the TV? What constitutes a digital administration? How is quality assured in the Internet of Things?